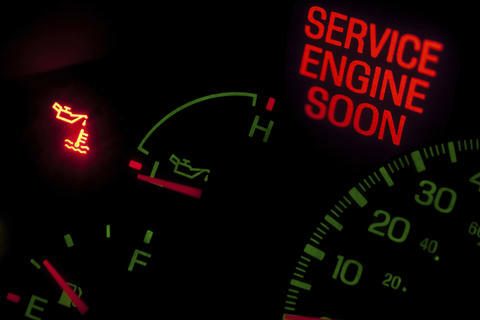 Don't know what's wrong with your car? 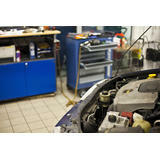 Present this coupon to receive $20.00 off of One hour Diagnostic. 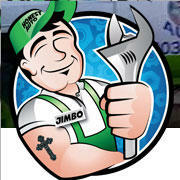 Present this coupon to receive $50.00 off ANY any repairs to your automobile over $500.00. 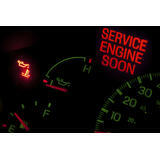 Is the check Engine light ON? 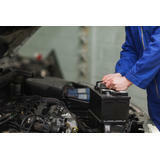 Find out why for only $20 Get full diaganostic to check Oil, bad battery , alternator, low fluids and more. Professional Personal care at Affordable Prices! Walk-ins welcome. 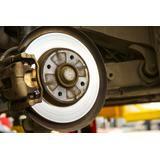 At Honest Auto LLC, we are committed to providing the highest level of service to each and every customer. 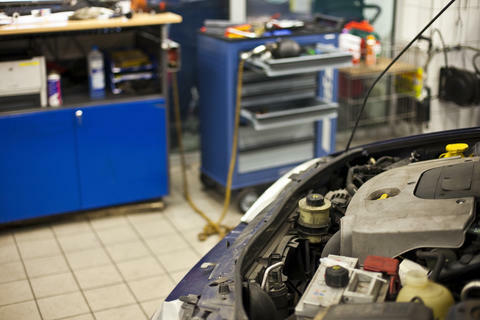 With years of experience working on all makes and models, Honest Auto LLC will work with you to find cost-effective repair and maintenance solutions. 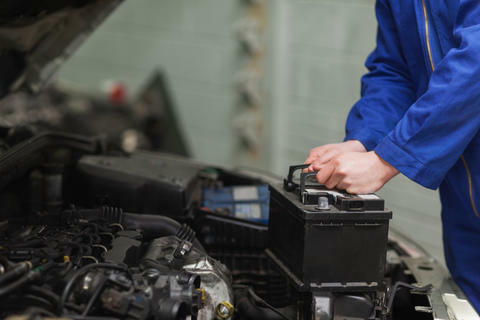 We are committed to earning the loyalty of our customers, as our highly trained technicians are dedicated to providing you with world-class service on a daily basis. 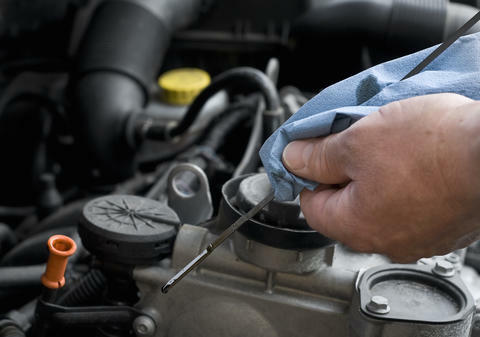 Serving Kingman and the surrounding areas, come see the professionals at Honest Auto LLC, and rest easy knowing you got quality work done at a fair price. 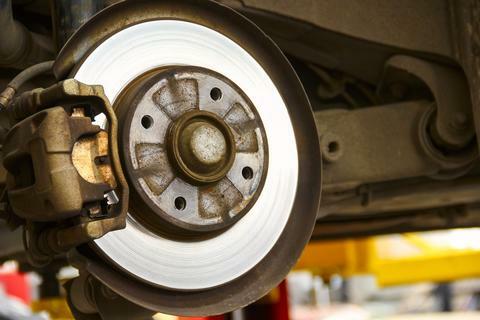 Call us to schedule your appointment today!